Open Brackets is a boutique company run by Michael Sleap, tapping into a network of expert associates. Michael has a diverse career background, having commenced his career at the Australian Bureau of Statistics and being a (non-HR) line manager for most of his early career. 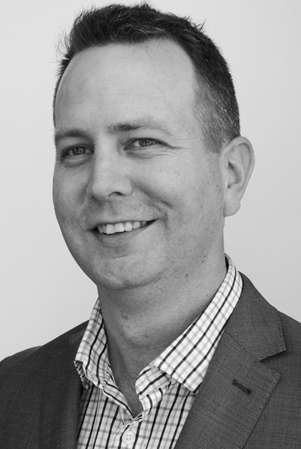 Michael most recently worked for a global consulting firm for seven years, has worked in an internal Organisational Development role and gained business experience working for employer associations. Michael’s motivation for starting up Open Brackets is simple – there is huge scope to craft work so that it better suits people and delivers better results for a company. Work should be a natural and enjoyable part of life and not something to be endured; and when people feel that way they can perform at their best. Hence the tagline, works for people.